The four were covering an encounter in the south Kashmir region. Srinagar: Four photojournalists, including one whose photograph helping an injured CRPF trooper in Jammu and Kashmir went viral last year, were hit by pellets while covering a gun battle in the Shopian region on Tuesday. The injured included Hindustan Times photojournalist Waseem Andrabi, Rising Kashmir‘s Nisar ul Haq, Junaid Gulzar and Mir Burhan – both working with local publications. Andrabi’s photograph helping the CRPF trooper had received widespread acclaim with the Director General of the paramilitary force personally issuing a statement of appreciation through various media houses. On Tuesday, however, Andrabi was left with six pellet wounds in his face and neck, narrowly missing his eyes. Speaking to The Wire, he narrated the sequence of events. He said the journalists were walking towards the encounter site in Shopian when they came across a barricade put up by some youth. Government forces and locals were engaged in violent clashes around the same area where the journalists were present. “Upon telling the locals that we were going to the spot to cover the incident, they allowed us to cross over. 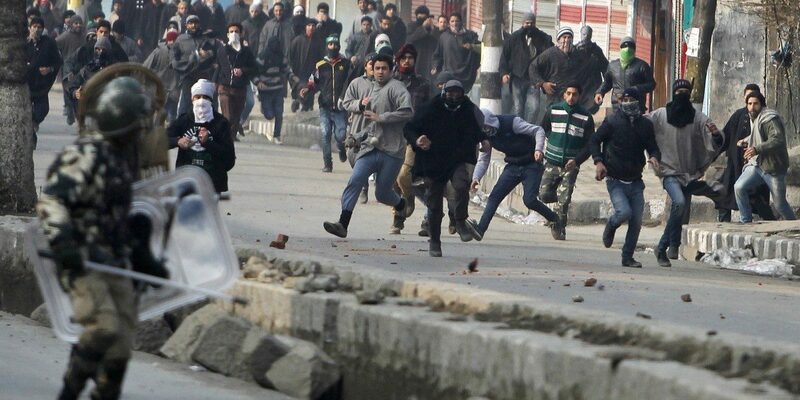 At some distance, the police and CRPF parties were holding their position as stone pelting had begun. I raised my camera to show that we were photojournalists and out of nowhere, we were showered with pellets,” Andrabi said. While he received six pellets, including on his lips, forehead and neck, Rising Kashmir‘s Nisar ul Haq’s eye was injured in the violence, he said. Andrabi was then taken to a local resident who removed the pellets from his face. The incident prompted statements of condemnation from all major journalist bodies in Kashmir. Kashmir Press Photographers Association (KPPA) termed the incident as a brutal, murderous assault on photojournalists by security forces. The Kashmir Press Club said “It is not the first time such an incident has happened. Most unfortunate that journalists are made a target when they are only performing their duties. It is appalling that pellets were fired at them”. Kashmir Video Journalist Association (KVJA) and Kashmir National Television Journalist Association also condemned the attack on journalists in Shopian and asked state’s governor and DGP to initiate strict action against those responsible. “This has become a routine that journalists while performing their professional duties are either thrashed or at time showered with pellets. KVJA appeals to governor and DGP to initiate strict action against those who are involved in today’s incident and make sure that it doesn’t happen in the future”. The Wire reached out to the SSP of the area but the officer was not available to make a comment. A police officer told The Wire that the state police will be releasing a statement. The copy will be updated with once the statement is issued. Meanwhile, the CRPF said bodies of four militants had been recovered so far from the encounter site. The militants, police said, belonged to Al-Badr militant outfit whose commander, Zeenat-ul-Islam was killed on January 13. 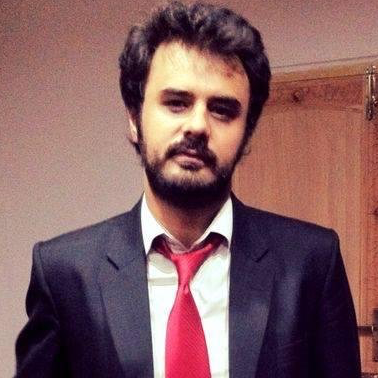 Azaan Javaid in a Kashmir-based journalist who has previously reported from New Delhi for Hindustan Times, DNA, Deccan Herald, Statesman and Caravan magazine. He has covered Ministry of Home Affairs, Central Bureau of Investigation, National Investigation Agency, Enforcement Directorate and major crimes in north India.